Souvenir is a French word that means remembrance, or memory. Souvenirs are meant to be mementoes or keepsakes. You retain a souvenir, not for its intrinsic value, but for the memories they bring. When we have events we usually put our gift items in souvenir bags. In Nigeria, a wedding is remembered greatly for the souvenirs given out. In fact, some guests “time” the souvenirs, then move on to the next event. Souvenirs could also be an investment. 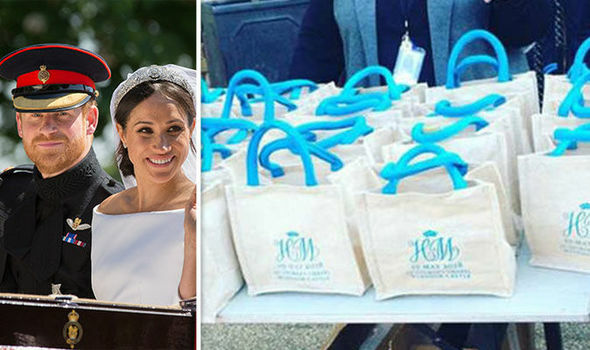 The Wedding Goodie Bag given out at the Royal Wedding was sold on ebay for a minimum of 50 pounds! Why do we Give Out Souvenir Bags? 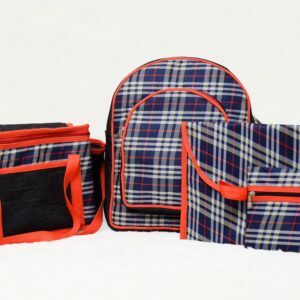 These bags are a very popular gift as they can serve multiple purposes. They are used as gift packs for the party goodies and could also be a gift in their own rights. But how do we ensure that these bags can bring back the memories of the event to our guests? Choosing the perfect souvenir bag is a science and an artform. 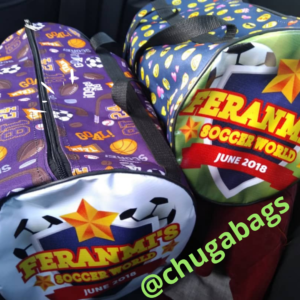 The bags should be durable: many times we pick lightweight transparent nylon bags for children’s parties, but these bags are easily torn into and sometimes the gifts fall out of the torn places before the guest gets back home. Your ideal souvenir bag should be made of lasting material. 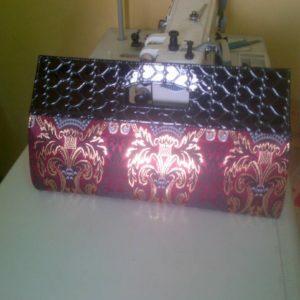 The bags should be of a material that can be printed on or designed. 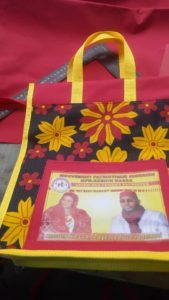 The perfect souvenir bag should be branded with details of the event. Ten years from now, it would be great for someone to look at that souvenir bag and tell a story they remember from that event. It could be something as small as the initials of a birthday child. For the extremely discrete, a small label could be made on the interior of the bag and the printing made there. The bag should match the colours or theme of the event. Souvenir bags are to jog the memory. The colour of the bag should match the event, and even the shape can be designed after the theme of the event to make it more memorable. Perhaps in the shape of a cake for a wedding souvenir, or a bra set for a hen party. We recently made a bag for a football party. It was a gym bag with the celebrants name made into a crest and sewn on one end. The bag should be useful. Everyone loves a bag that can be used over and over again, and not just for recycling purposes. All our clients speak of the joy they feel when they see friends and family using the souvenir bags bag. A good souvenir bag should be handy for storing items, taking walks, shopping, sleepovers or even long journeys. So, do you have an upcoming event and you’re wondering what sort of bag to use as a souvenir? 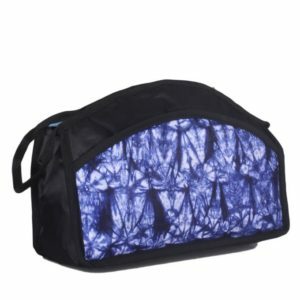 You could use almost anything; makeup bags, pencil cases, totes, travel bags, backpacks, even diaper bags. Check out our store for unique designs and options. And contact us for even more unique souvenir bag ideas.